(Grand Cayman - Tuesday, 22 August 2017) The Cayman Islands Monetary Authority is pleased to announce the appointment of Ms. Shakira Cox as Deputy Head of the Banking Supervision Division on 24 July 2017. Ms. Cox is responsible for providing support to the overall operation and management of the division, both on an on-site and off-site basis. 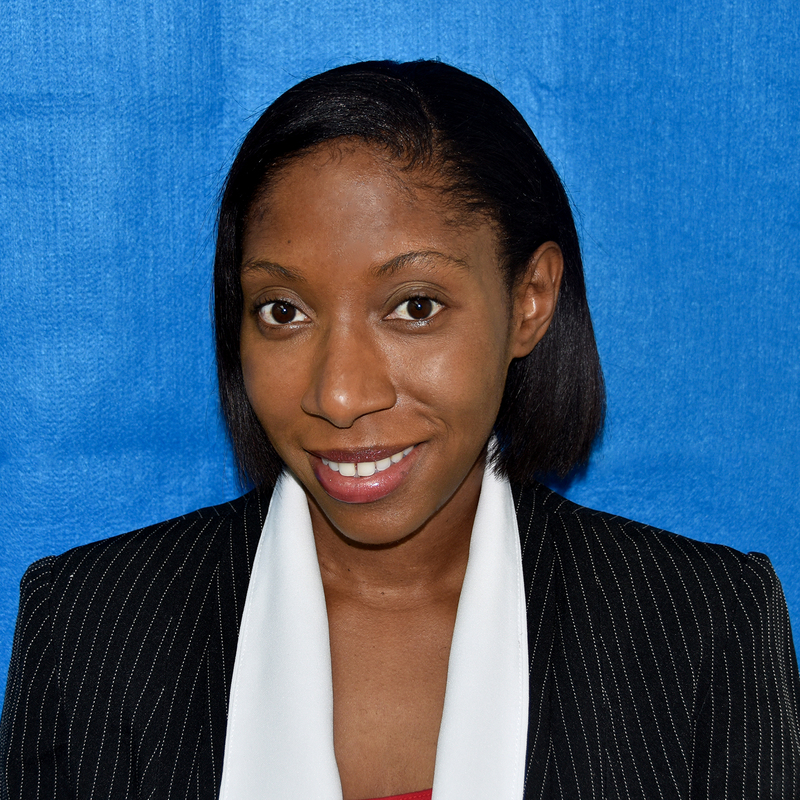 Ms. Cox began her career with the Ernst & Young (EY) office in Barbados in 2007. She later joined the EY offices in the Cayman Islands in 2011 and then the Bahamas office in 2015, where she primarily served assurance clients ranging from large multinational retail banks to private banks, trust companies, pension plans and hedge funds. While there, she was also responsible for executing and managing financial and regulatory audits of entities supervised by regional bodies such as The Central Bank of The Bahamas, The Turks & Caicos Financial Services Commission, The Central Bank of Curacao and St. Maarten and entities under the oversight of international regulators such as the Swiss Financial Market Supervisory Authority FINMA. Ms. Cox obtained a dual Bachelor of Science Degree in Economics and Accounting in 2007 from the University of the West Indies in Barbados. In 2015, she became a Fellow of The Association of Chartered Accountants. In relation to her appointment, CIMA’s Acting Managing Director, Mr. Patrick Bodden stated, “With the recent expansion of the Banking Supervision Division, and given her relevant background and expertise in the banking and regulatory industry, I am confident that Ms. Cox will bring extensive value to the Authority”.